With so much negativity out there on Twitter these days, I decided to focus on the positive. I’ve started a new project with the hashtag #bestday2017. Each day, I post one tweet of good things and tag it with #bestday2017. 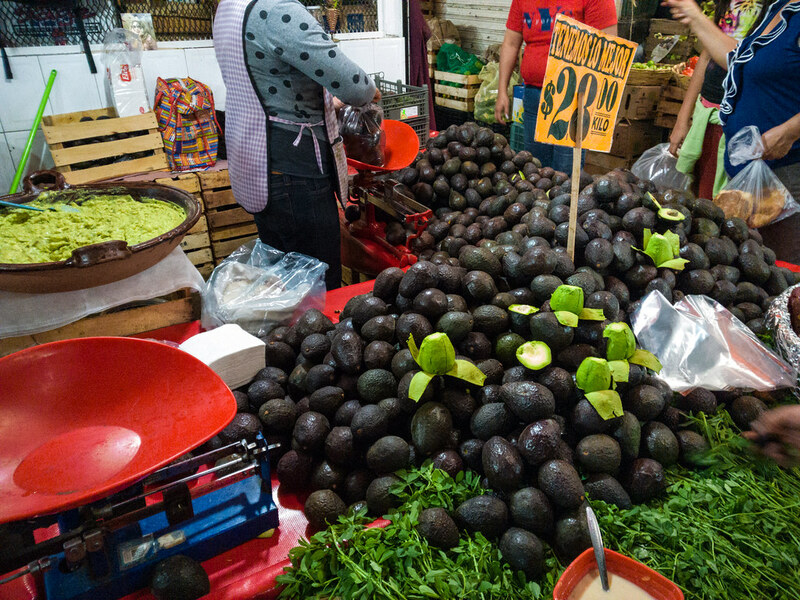 Finding another vat of guacamole and a giant pile of avocados would definitely get on my #bestday2017 list! Some random people have picked up the hashtag here and there, but right now, it’s mostly me. Feel free to join in. There will definitely be days where I’ll struggle, but just like a daily gratitude practice, tweeting about how each day was the #bestday2017 will get me reflecting a little bit more. All you have to do is tag your post with #bestday2017. Easy!